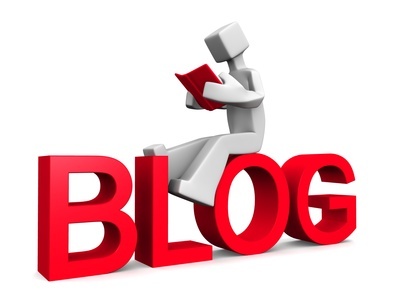 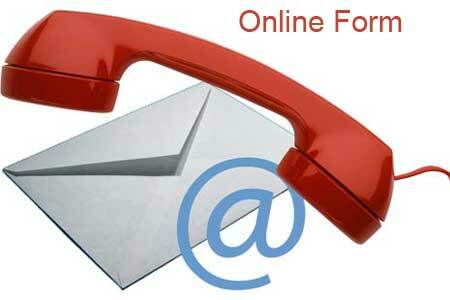 If you got any questions contact us for friendly advice telephone 0127464650. 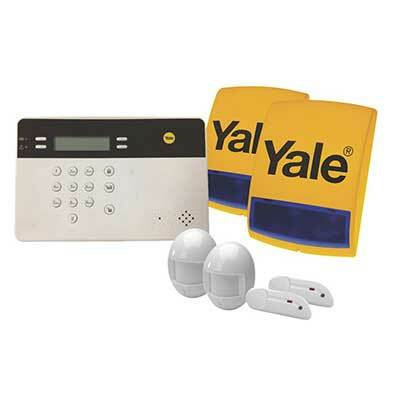 The Yale Smart Home Alarm Sr-320 Kit is a home alarm system built with you in mind, allowing you to arm and disarm your system via your Smartphone. The SR-320 Kit includes 6 components, but can be expanded to include up to 20 components allowing you to tailor the system to your home. 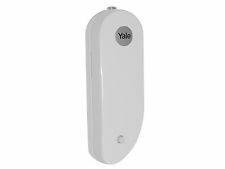 Part of Yale’s exciting Smart Living series of products, designed to make life easier and safer, the intuitive wireless Smart Home system allows you complete control of your alarm from your Smartphone. 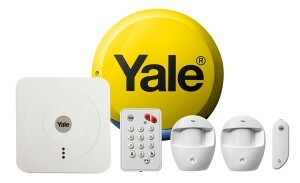 Yale Smart Home SR 320 fitted by AD Alarms Established 1984 throughout West Yorkshire. 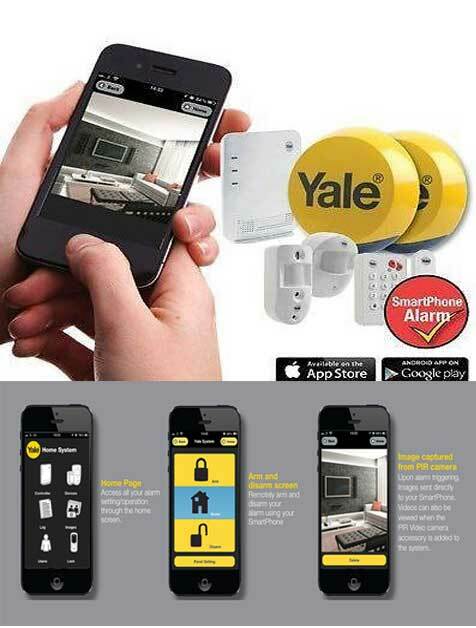 Telephone (01274) 614650 or mobile (07813) 779273 Email Alan@adalarms.co.uk. 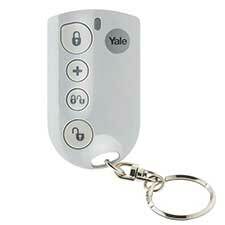 Fitted for £398 fully inclusive with two year guarantee. 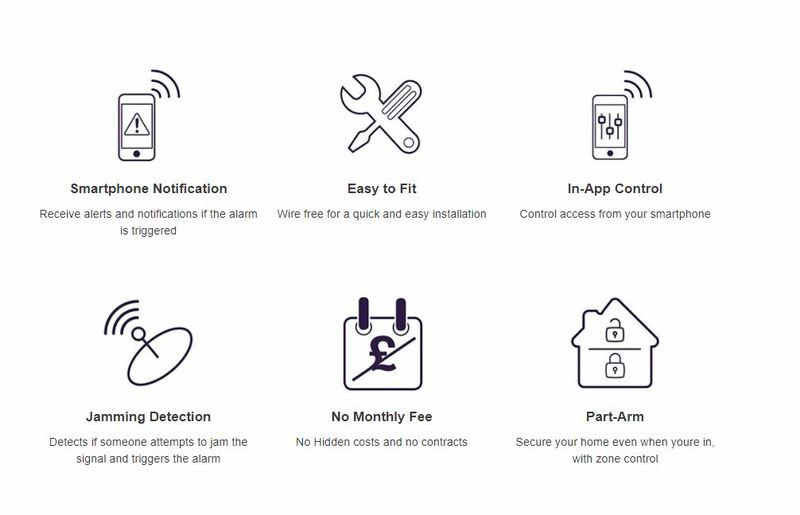 The Smart Home Alarm SR-320 Kit is easy to fit – no wiring or running cables in walls or under the carpet and you won’t need the services of a qualified electrician. 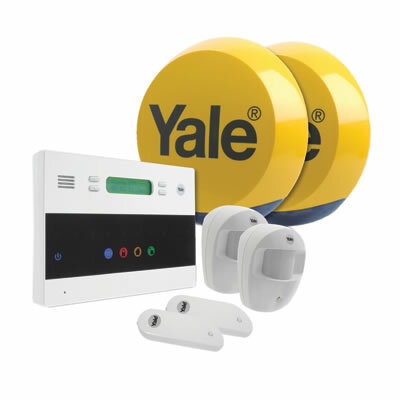 The wireless alarm components are pre-linked and have a wide 30 metre wireless range using the highly reliable 868MHz frequency, ensuring you can place them practically anywhere. 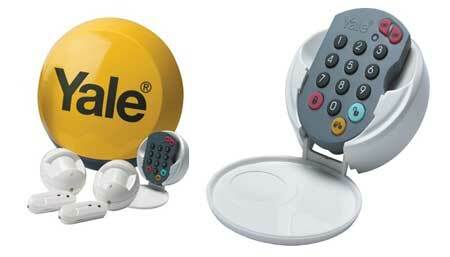 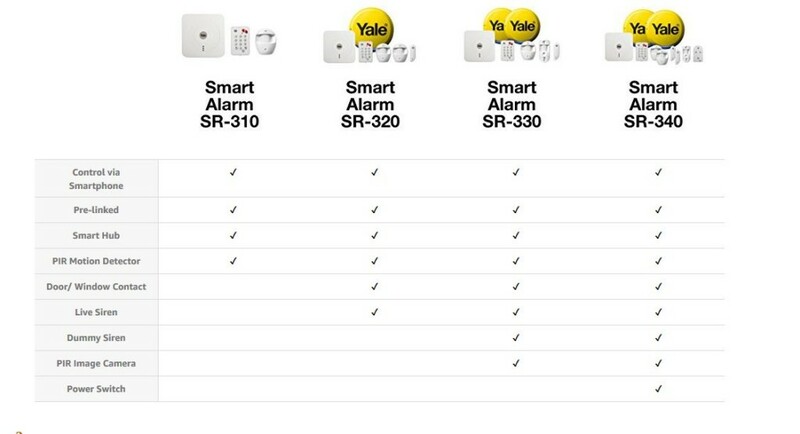 Pre-Linked – Yale Smart Home Alarms come with components already linked to the Smart Hub. 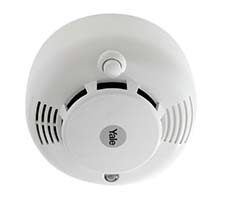 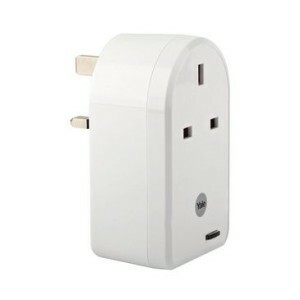 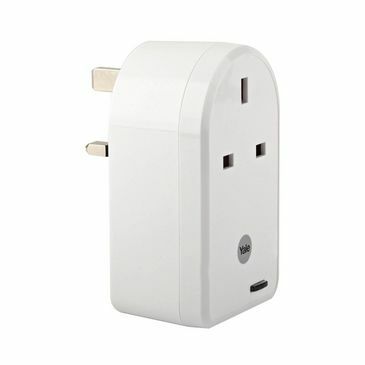 This makes installing your alarm quick an d easy. 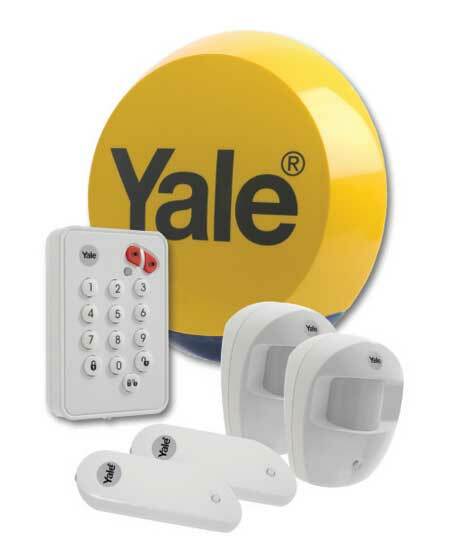 The Yale Smart Home Alarm SR-320 Kit can be extended to include addition6al accessories including a Power Switch to turn home appliances on and off remotely (i.e. 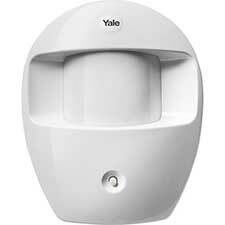 a lamp or radio), a PIR Image Camera to view images of inside your home, and you can even add a Yale Smart Lock to your front door controlling them all from your Yale Smart Home Alarm App.